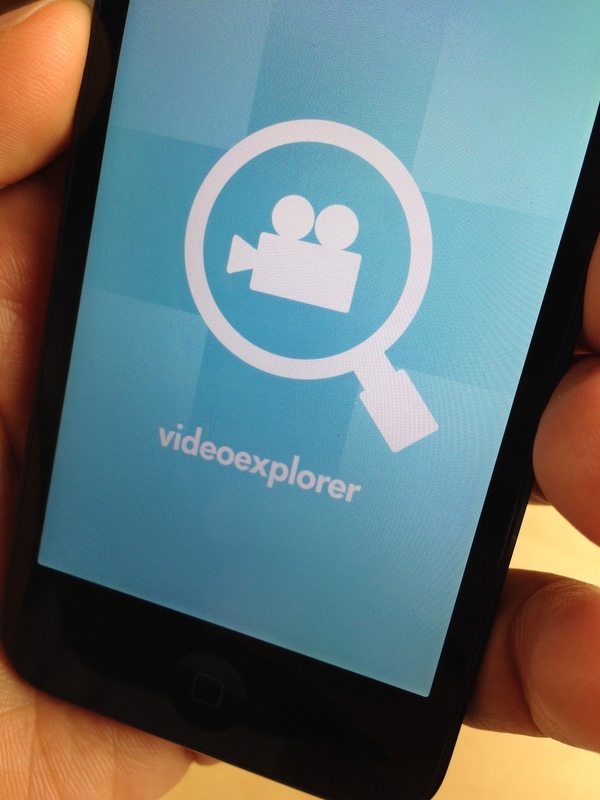 VideoExplorer is an upcoming jailbreak tweak from the same developer that brought us AudioExplorer. As you might expect, the tweak works very much in the same way as AudioExplorer, in that it allows you to quickly identify all valid files stored on your iPhone. From there, you can play, share, and import any of the video files available on your device. Files can even be taken directly from the apps you have installed. Have a look inside for a sneak preview showing how it all works. As someone who was quite fond of AudioExplorer, having a companion app for videos only makes sense. 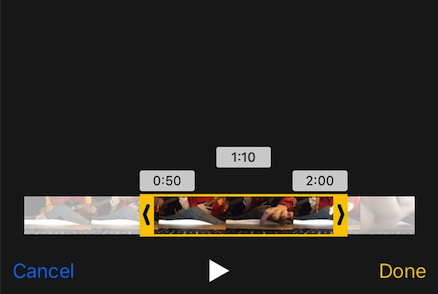 There’s no word as to when VideoExplorer will become publicly available, but stay tuned, as we’ll have more coverage on the tweak as soon as more information surfaces. 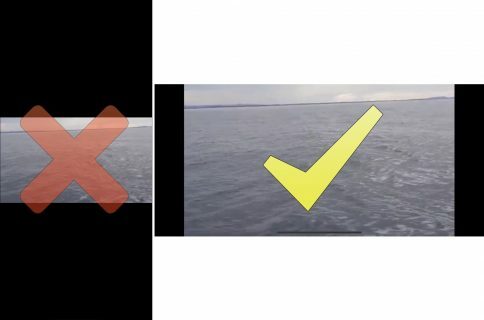 In the meantime, please take the time to share your thoughts regarding the tweak in the comment section below. Would this be something you’d be interested in if the price is right?